Exclamation marks, curse words...honestly I&apos;m trying to hold myself back. 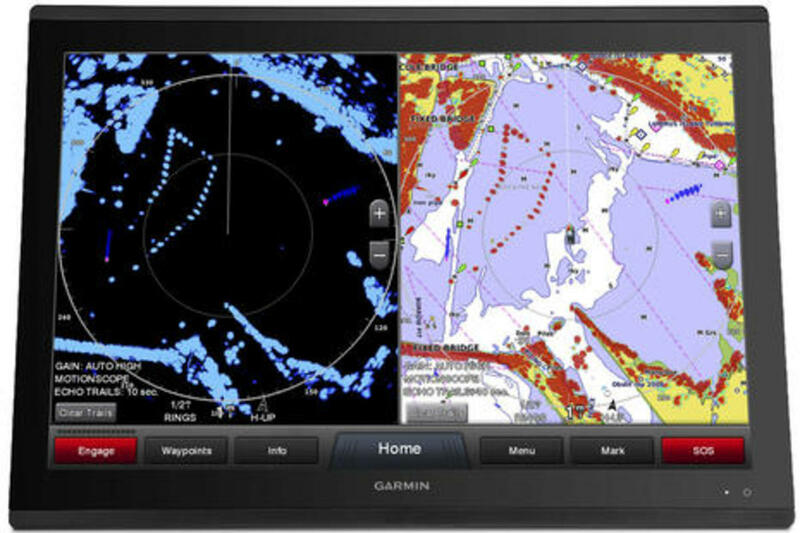 Furuno and Garmin are both announcing new solid state radars here at the Miami Boat Show. 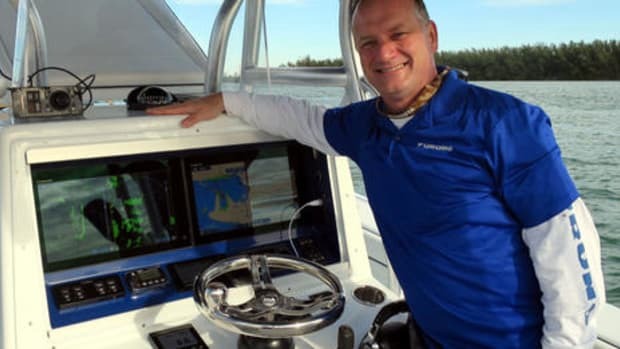 So after many years of Navico trailblazing what is arguably a better way of doing radar, and with Raymarine Quantum just recently announced, suddenly all four major brands offer some form of solid state. 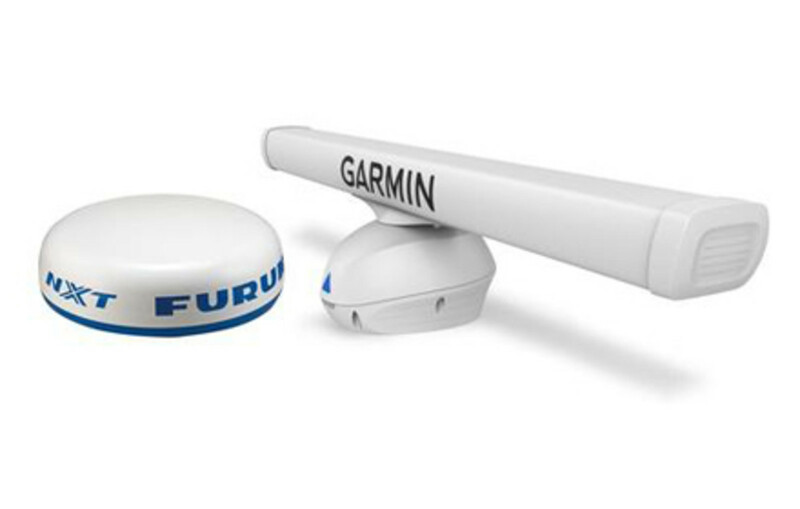 That would be big news by itself, but the Furuno NXT radome and the Garmin Fantom open array also both justifiably proclaim a first in bringing valuable Doppler radar enhancement to our boating world because neither apparently knew what the other was about to do. Can I get a HOLY MACKEREL!?! So here&apos;s the new Furuno DRS4D-NXT UHD in action on a TZT or TZT2 multifunction display. It&apos;s a 24-inch radome with ranges from 1/16th to 36 miles driven by 25 watts of pulse compression power said to be equivalent to a 4kW traditional magnetron radar. I presume that it has all the "normal" pluses of solid state radar like low power consumption, fast start up, long component life, and super safe emission levels, though I haven&apos;t actually seen the specifications sheet yet. But I do know that what&apos;s most significant about the screen above is what you still haven&apos;t seen. Boom, here&apos;s the same radar scene with Furuno&apos;s Doppler-based "Target Analyzer Function" in action. 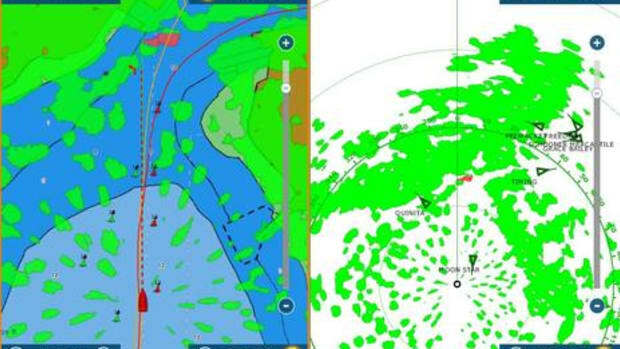 All targets in green are nearly stationary or moving away from your boat while the two targets in red are moving toward you at more than 3 knots. And purportedly this analysis happens very quickly and changes dynamically because Doppler means that target motion can be detected with every radar sweep. 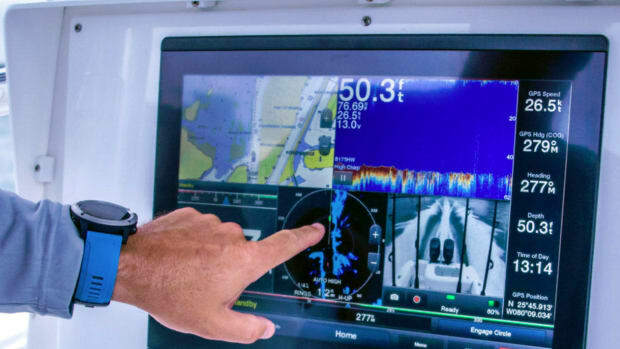 Plus, while this advancement by itself is major radar news, Doppler effect technology as I understand it should also help the NXT with automated sea clutter filtering, tuning, and more. 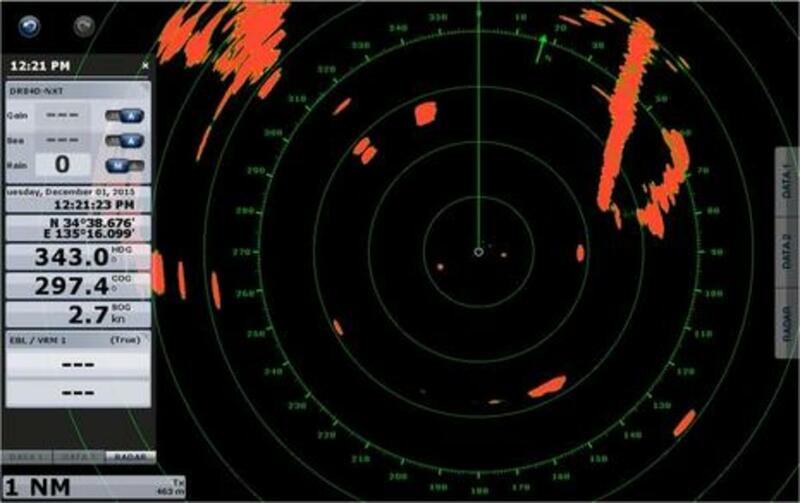 Meanwhile, Garmin coined "MotionScope" for its Doppler-based target speed discrimination feature on the new GMR Fantom 4- and 6-foot radars, and you can see it nicely marking moving targets in red with dark blue 10 second echo trails on the radar window above, with the useful trails carried over to the chart overlay. Fantom claims "highest in the industry" 40W of pulse compression power and also good wet weather (and bird) detection, as suggested on the screen below (which also shows the great Virb XE integration that I hope other brands will compete against). Fantom also claims target detection from 20 feet to 72 miles and has two rotation speeds with dual ranges and also support for dual radar units. 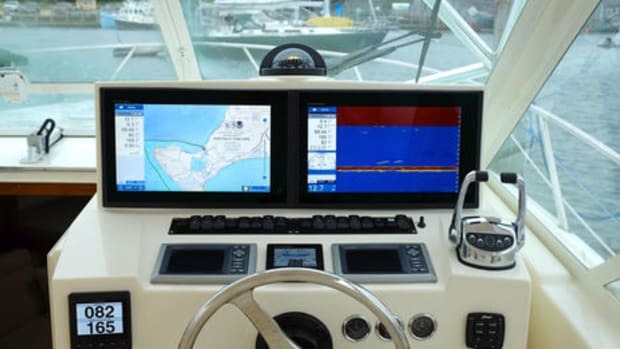 Note that the Fantom is a premium radar with the 4-foot model priced at $7,000 retail, and so probably are the new GPSMAP 84/8600 17-, 22-, 24-inch super-high-res MFDs we&apos;re also seeing in these product photos. 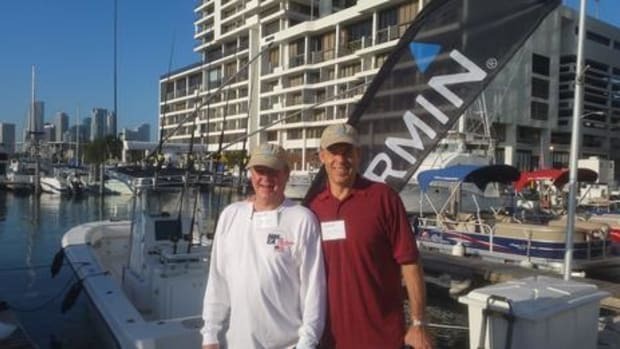 (Garmin is announcing lots of new products in Miami, and another I&apos;m particularly keen to know more about is the PS21-TM Panoptix Forward transducer that "adds FrontVu for collision avoidance with a 300-foot forward range.") More detail on Fantom and the other new products is online now. 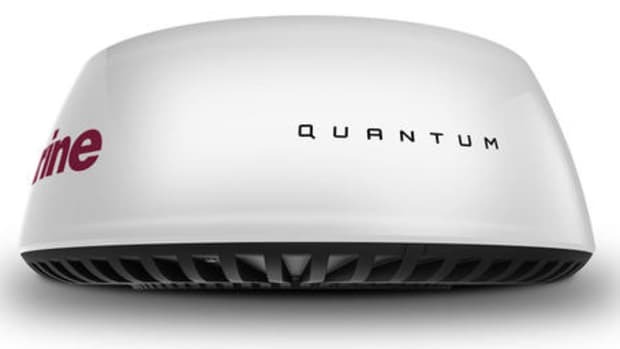 But if Garmin can build a good premium solid-state Doppler open-array radar, won&apos;t they eventually be able to put similar technology into a reasonable cost radome? And vice versa for Furuno? 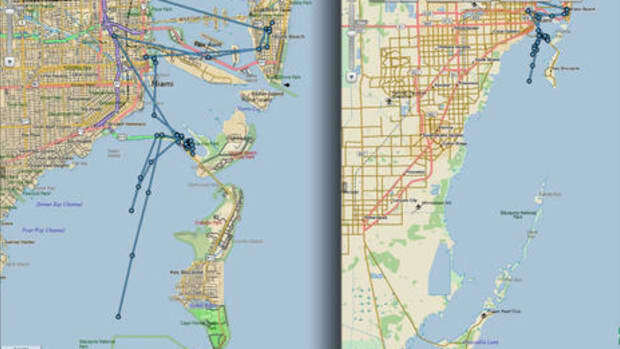 And won&apos;t Navico and Raymarine be soon scrambling along the same Doppler enhanced trail (if it works as advertised)? That&apos;s the wonderful thing going on here. Solid state recreational radar has now been officially validated, and we already have a better grasp of the Doppler add-on because two brands enabled it once. 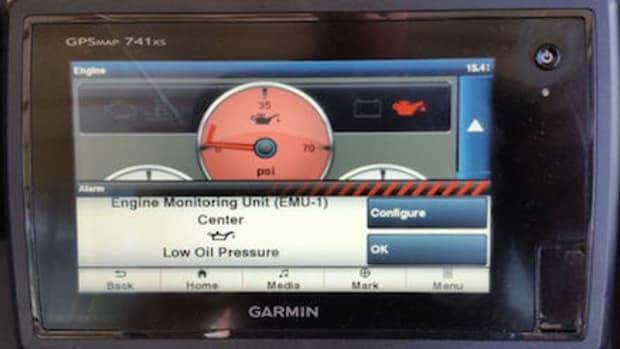 Though it means getting out the door before this entry even posts, I&apos;m super excited about seeing Furuno NXT, Garmin Fantom, Raymarine Quantum, and Simrad Halo all on the water over the next two days. I also think it&apos;s time to declare the solid state radar war underway. I hope it rages like the sonar wars with wave after wave of more effective, easier to use and less expensive devices...except with less litigation. 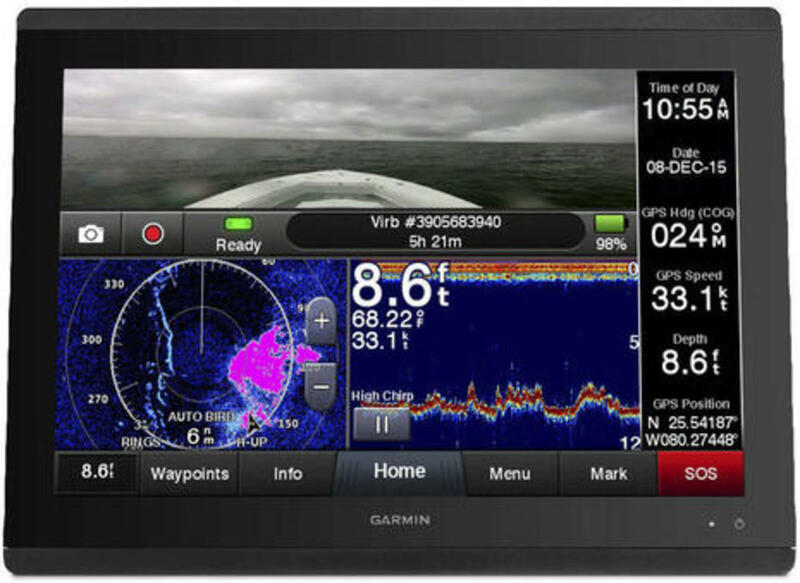 In the solid state radar battle everyone -- boaters and manufacturers alike -- could be a winner.